What do I get with my SudoGo paid subscription? What do I get with my SudoPro paid subscription? What do I get with my SudoMax paid subscription? How many free phone numbers do I get? How can I downgrade/upgrade my subscription plan? How big is the MySudo email storage? What are my calling-time limits? What are my messaging limits? How many Sudo identities can I create? SudoIn calling is unlimited between MySudo users with your monthly subscription! Based on your Entitlements Plan, you may be limited to the amount of calling time allotted each month. Please Note: Voicemails will count against your monthly minutes allotment, in addition to your regular incoming and outgoing SudoOut calls. 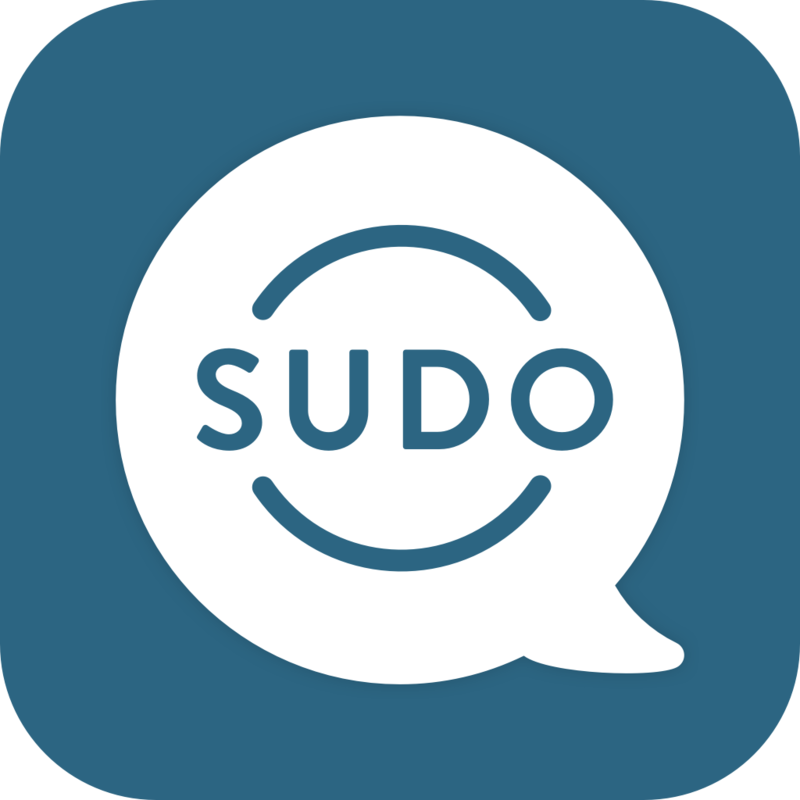 Upgrade to SudoMax for unlimited calling or invite your contacts to MySudo as SudoIn calling is unlimited! Will my phone number ever expire? Do I have to pay the full price if I upgrade between plans?